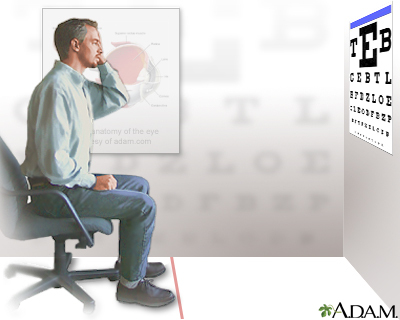 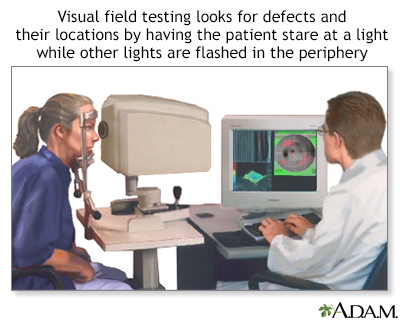 A refraction is an eye exam that measures a person's prescription for eyeglasses or contact lenses. 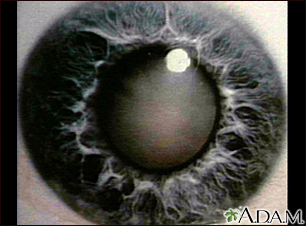 A cataract is a cloudy or opaque area in the lens of the eye. 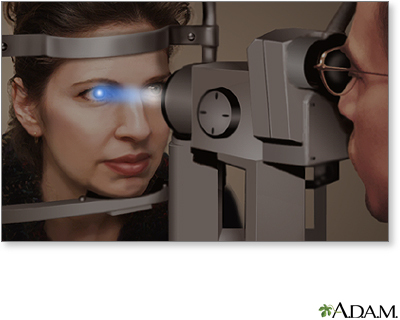 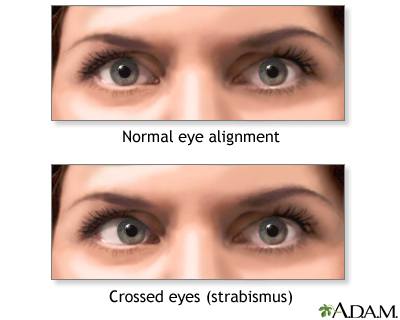 Cataracts usually develop as a person gets older and may run in families. 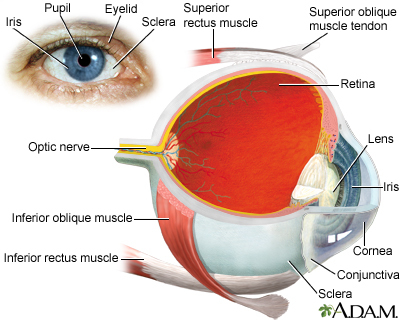 Other environmental factors such as smoking or exposure to toxic substances can also accelerate the development of a cataract. 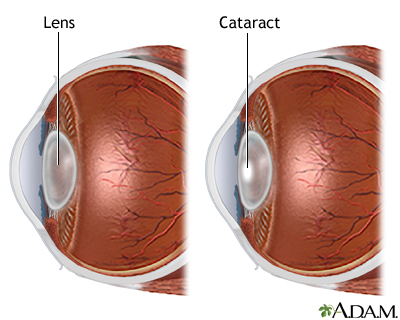 Cataracts can cause visual problems such as difficulty seeing at night, seeing halos around lights, and sensitivity to glare.